One day in 2013, shortly after dawn broke over the Russian city of Chelyabinsk, there was a violent explosion in the air above the town. It caused a momentary flash as bright as the sun, a shockwave that injured more than a thousand people and extensive damage to property. A single large meteoroid had entered the Earth’s atmosphere, where it exploded with a force of around 30 times that of the Hiroshima bomb. The first step to protecting against such hazards is to monitor them to calculate their precise orbits; this requires fast, reliable internet connections – such as that provided by the Central Asia Research and Education Network (CAREN) – so the huge volumes of observation data involved can be sent speedily and reliably to researchers around the world for analysis. The Chelyabinsk meteoroid was very likely one of around 14,000 known ‘near-Earth asteroids’, of which some 1,700 are classified as ‘potentially hazardous asteroids’ (PHA). In other words – objects that represent a real danger to the entire biosphere and all human activity. This meteoroid’s diameter was 17 metres; we know there is at least one PHA – called Adonis – due to make a very close approach to Earth in 2029 that is about twenty times bigger. Powerful modern telescopes operated by the Institute of Astrophysics of the Academy of Sciences of the Republic of Tajikistan contribute to providing a way of understanding this threat in detail. To minimise the effects of light pollution, the telescopes need to be sited well away from population centres; they are located in Tajikistan’s mountainous regions – one in Gissar, and one in Sanglokh, near Danghara. However, the necessary remoteness of these locations creates a problem: transferring the huge volume of observation data generated by the telescopes to the Institute’s facility in Dushanbe, where researchers are engaged on an international programme to identify PHAs whose trajectories threaten us. 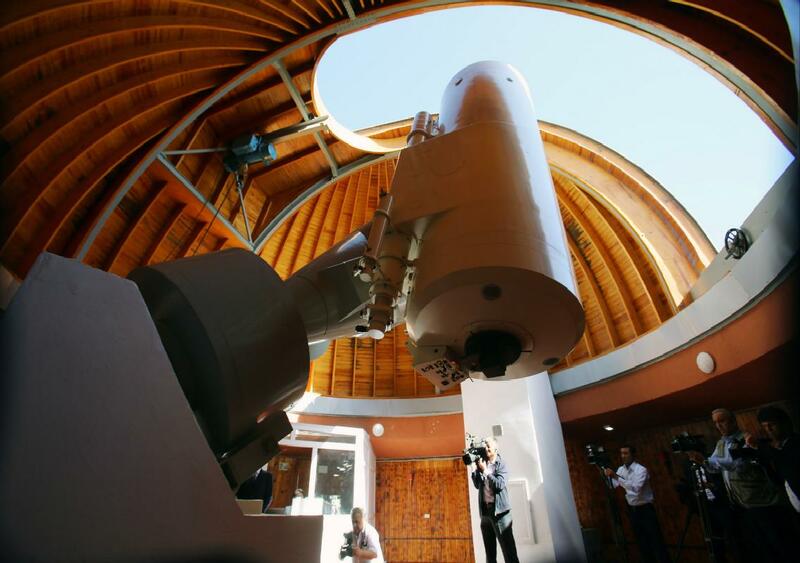 At present the telescope data is transferred manually on disks and USB sticks to the Institute, which has been recently connected via fibre optics to TARENA, the Tajik national research and education network. 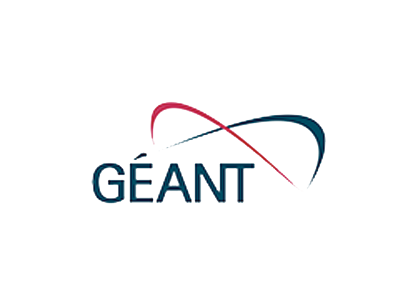 TARENA, in turn, is connected at gigabit speed to the regional CA REN backbone, as well as to its European counterpart, GÉANT, and thus to the global research community. 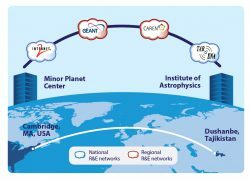 These links enable the Institute to collaborate effectively with its international partners, and to transmit telescope data for further analysis to the International Astronomical Union’s Minor Planet Centre (MPC) – located in Cambridge in the USA (see also box overleaf). Work currently underway to also connect the telescopes to TARENA will complete the picture: a fast, seamless and reliable real-time link between telescopes in Central Asia and scientists in the US. The MPC is a vital element in the protection of the Earth from these threats. It identifies PHAs, computes their orbits, maintains a worldwide master database and keeps the research community abreast of important developments and discoveries via regular electronic circulars. The effectiveness of the MPC as a global focus for this work relies on speedy worldwide co-operation – hugely enhanced by the capability provided by high-speed, high quality research and education networks such as CAREN (Central Asia), GÉANT (Europe) and Internet2 (US).